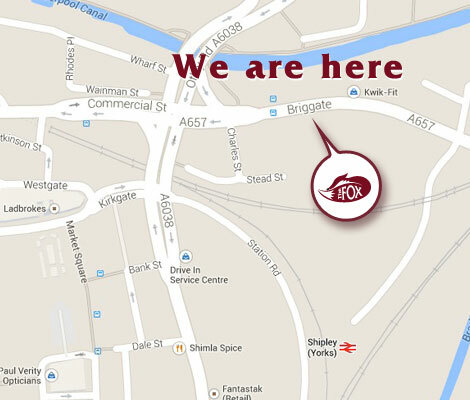 The Fox at Shipley - Quality Real Ales, European Lagers, Wines and Food. 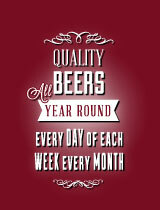 With 6 carefully selected, regularly changing real ales, you know there won't be a dull moment at The Fox.at Shipley. Our background and expertise in brewing ensures that you can be certain that the beers we serve are of the best quality. If we wouldn't drink it ourselves, we couldn't expect you to, either. The All-Year-Round Beer Festival Continues! The All-Year-Round Beer Festival Continues (part 2)! 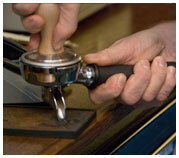 We have even more beers on draught - why stop at real ales? 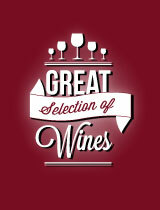 We always have a choice of wines - with a cut-above house wine for special occasion or just sheer indulgence. Take your pick. Although not strictly part of your recommended "5 a day", all our ciders are made from real apples. Not everything comes in a pint glass. 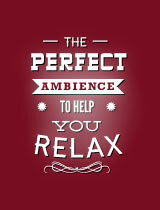 For those with discerning taste we have an extensive range of connoseur gins and single malt whiskies. Highly recommended! 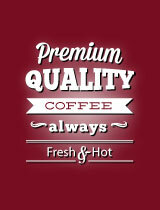 We also serve proper coffee - made the proper way - and a wide range of soft drinks. So you should always feel welcome to come in for a cuppa and chat or even, for a change of scene, bring your laptop and continue writing your novel (perhaps). 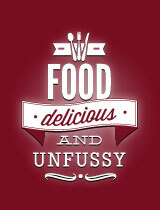 Yes, we do food as well! 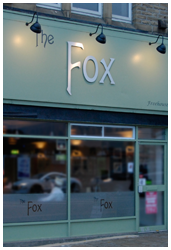 "With the popularity of micro brewery pubs and craft beers, it was time to realise my ambition and open The Fox." 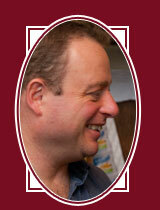 The Fox is brought back to The Fox Corner by Chris Bee, co-founder of the Salamander Brewing Company. On leaving Salamander, he opened The Fox at Shipley, and his expertise and knowledge mean that you know that anything we serve is always more than run-of-the-mill. 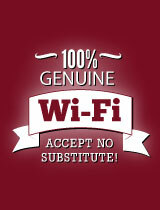 The Fox at Shipley has been newly renovated and our aim has been to provide informal comfort with style. We think we've succeeded and have built a special, interactive virtual tour so you can have a look round. Click HERE to see the tour (it's more fun than you might think).